We have over 25 years experience in dealing with hair loss of all types and understand what it means to a woman to lose their hair. 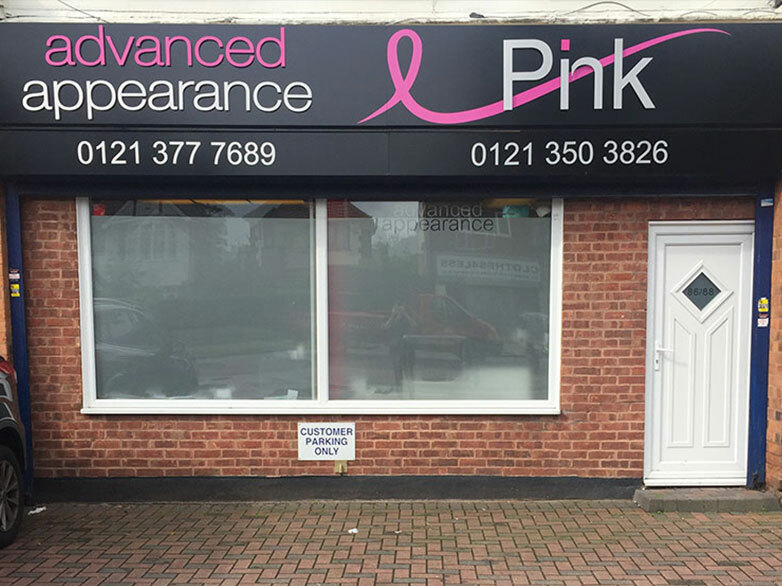 Our aim at Pink is to help return your femininity, identity and confidence. We support you on your journey - whether you are experiencing hair loss through chemotherapy treatment, alopecia, trichotillomania or the side effects of prescriptive drugs we are here to help you. 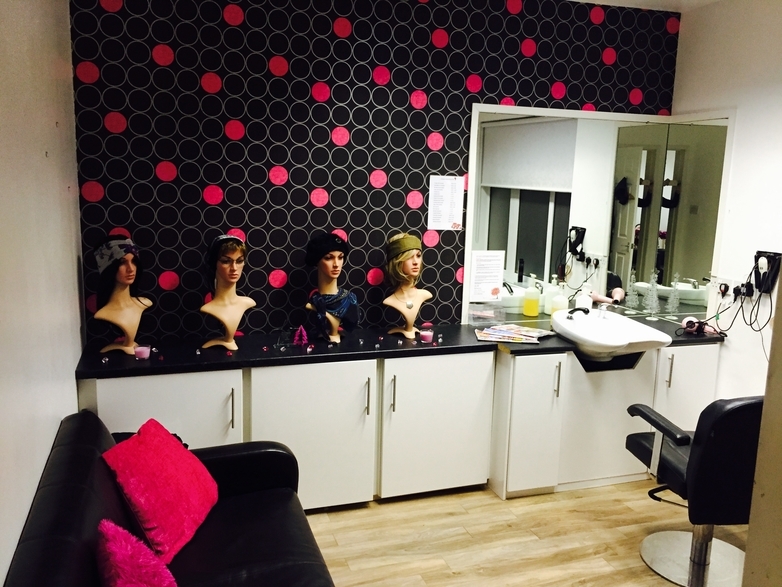 We have a large range of wigs and hair pieces - synthetic and human hair options, hats and scarves; more importantly a warm and comfortable environment provided by an experienced and supportive team. 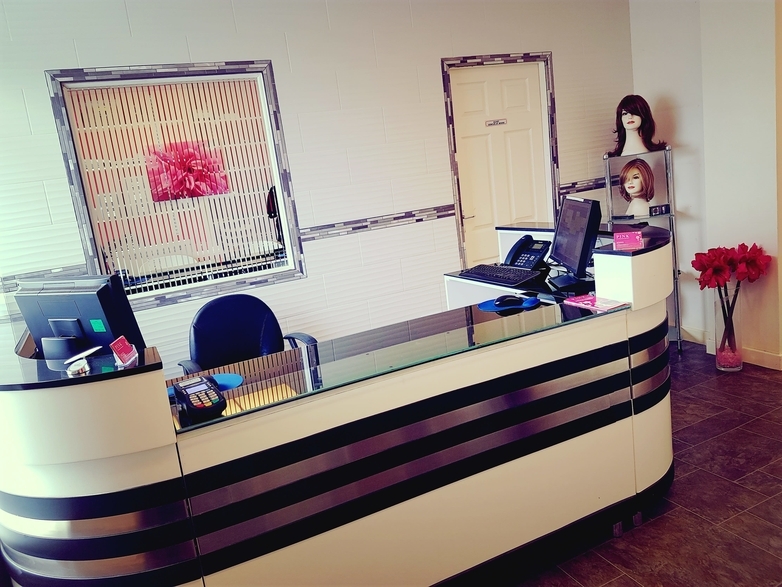 Our service doesn't end after your first visit to us, we offer an aftercare and maintenance service with a range of styling options and products to help keep your hair in great shape. We understand that taking the next step to talking about your hair loss is a difficult one and encourage you to contact us - We look forward to hearing from you.